This seminal 1967 set provides the focus of the first disc on this 2CD release, with its dozen tracks supplemented by an array of rock steady gems from Reid’s archives, many of which have remained unavailable for years. Disc 2, meanwhile, showcases the previously unreleased LP, “Soul Rock-Steady”, featuring Treasure Isle’s in- house band, the Supersonics. Throughout the brief, yet spectacularly creative rock steady era of the mid-to-late Sixties, the productions of Arthur ‘Duke’ Reid dominated Jamaica’s musical landscape, with the larger than life former policeman releasing hit after hit on his celebrated Treasure Isle, Dutchess and Trojan labels. 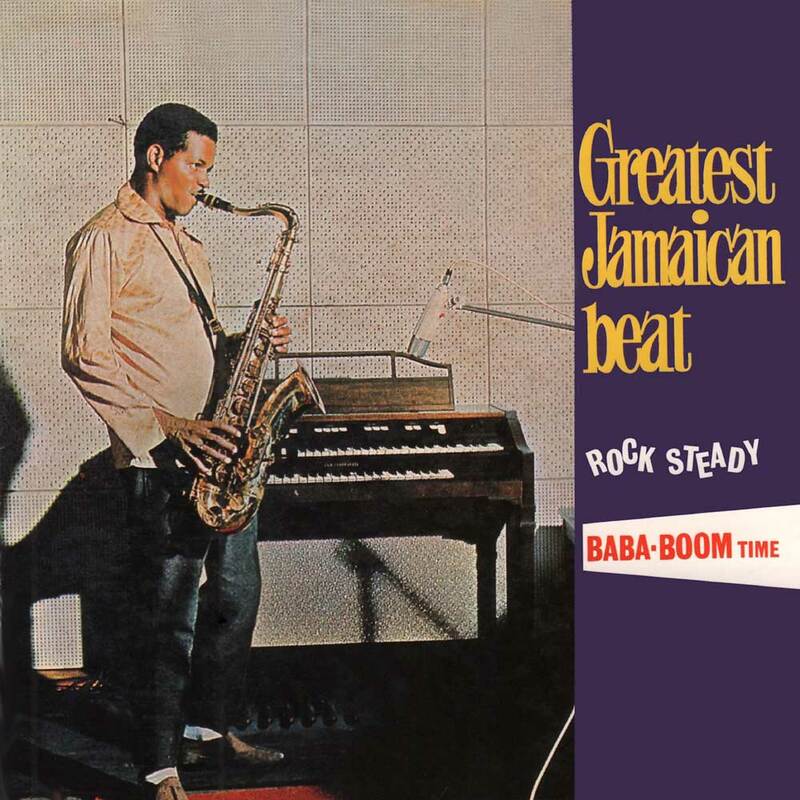 Whilst at the height of his success he also issued arguably the finest Jamaican- produced album of the period, “Greatest Jamaican Beat”, a 12 track collection showcasing some of the most talented and popular acts on his roster. This seminal 1967 set provides the focus of the first disc on this 2CD release, with its dozen tracks supplemented by an array of rock steady gems from Reid’s archives, many of which have remained unavailable for years. Disc 2, meanwhile, showcases the previously unreleased LP, “Soul Rock-Steady”, featuring Treasure Isle’s in- house band, the Supersonics, fronted by the hugely gifted saxophonist Tommy McCook. Compiled in 1967, the 12-track album is further enhanced by numerous additional sides by the celebrated instrumental combo, a number of which make their CD debut. Complementing the contents of other currently available Doctor Bird and Trojan Duke Reid-themed collections, this celebration of the ever-popular rock steady sound is a must for the fans of both the genre and its greatest exponent.